Republic privateer Captain <name> is at war with the cunning Imperial admiral known as THE VOIDWOLF. ? Darmas Pollaran and Senator Dodonna have been revealed as traitorous undercover agents loyal to the Voidwolf and manipulating the Republic's greatest privateer into doing their master's bidding. ? 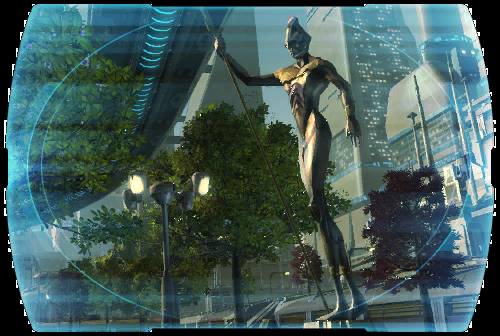 <name> chases Darmas deeper into Corellia's war zone, and must choose between seeking justice and taking revenge on an old friend.... ?